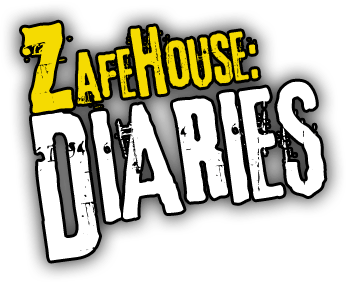 Zafehouse: Diaries is celebrating Halloween with a limited-time sale! Grab one of the most fresh, original and thrilling post-apocalyptic strategy games available today for the amazing sum of $US9.95. 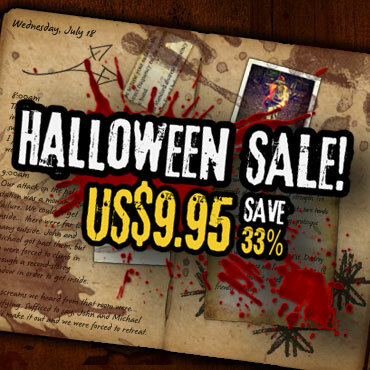 This is 33% off the regular price of $US14.95; it's a discount that won't last long. 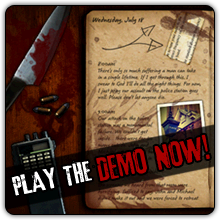 Zafehouse: Diaries recently received a meaty content patch, one of many lined up for the next few months, so make sure you pick it up now so you don't miss out!